"Beethoven once said, "If my music had words it'd be a lot more popular." His wish has come true, but he had to wait 200 years for the other half of his team. 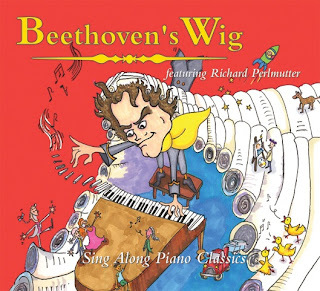 Modern day “co-writer” Richard Perlmutter, lyricist and lead singer with four-time GRAMMY® nominee Beethoven’s Wig, has, in the Beethoven’s Wig series of recordings, added witty and insightful lyrics to instrumental selections by Beethoven (and Bach, Mozart, et al.) that have zipped the works of the longhairs to the tops of the charts and created a charming, fresh, and memorable introduction to some of the world’s greatest music. 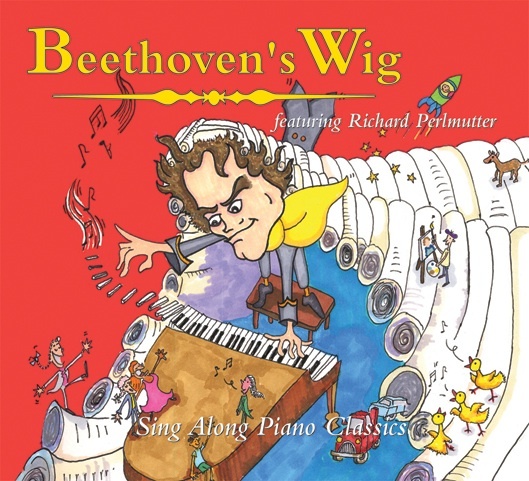 The fifth Beethoven’s Wig album, Beethoven’s Wig: Sing Along Piano Classics, will be released September 27. Beethoven’s Wig: Sing Along Piano Classics adds the Beethoven’s Wig spin to giants of the keyboard: Chopin, Mozart, Beethoven, Brahms, Schumann, Debussy, and Mussorgsky, as well as sprucing up works by modern composers Stravinsky, Schoenberg, and Henry Cowell with lyrics that are simultaneously thoughtful and highly amusing." What we thought: This was a great CD. The music was recognizable for the kiddos and the lyrics were hilarious! I really liked that the lyrics, while funny, also gave a lot of information about the composer. What a great way to teach kids about a sometimes "boring" topic! I also liked that the CD offered the songs with lyrics and the piano classics on their own. We can't wait to see what comes next in this series! 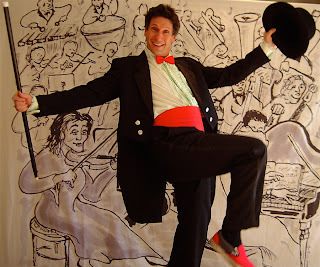 ABCD Diaries gives Beethoven's Wig: Sing Along Piano Classics an A+! "Limited Portions just got fun! Use Yum Yum Dishes to enjoy your favorite snacks. It helps remind you when you're all done! Buy it in a bag, but eat it out of a Yum Yum Dish! 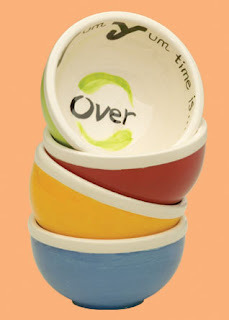 These finely crafted ceramic dishes tell you when to say when... "Yum Yum time is Over!" 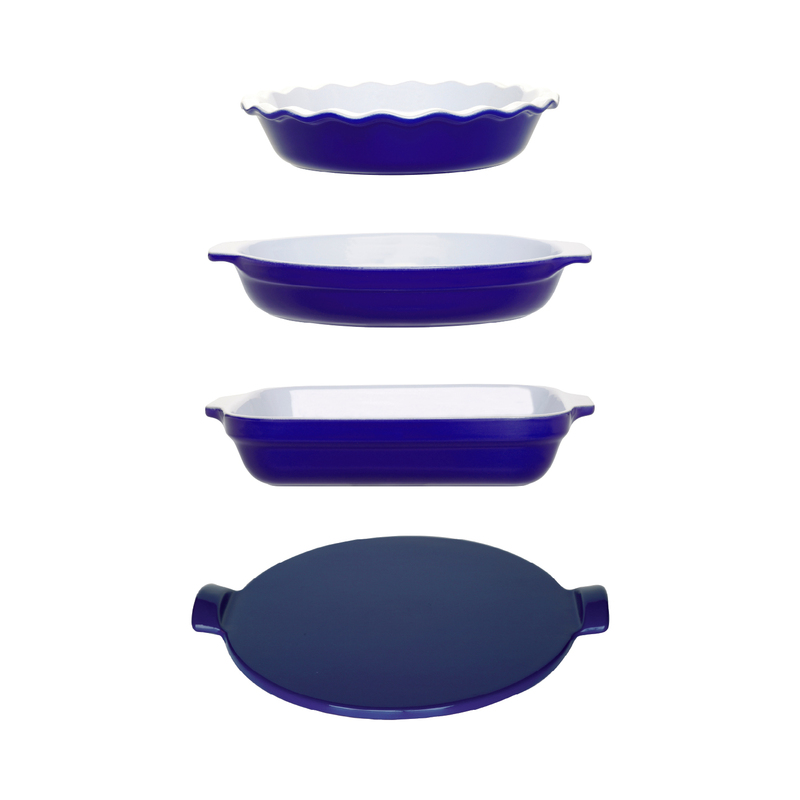 Each set of ceramic Yum Yum Dishes comes with 4 colors. Yellow, Blue Red and Green. Each dish holds a 4oz. Yum Yum Portion. 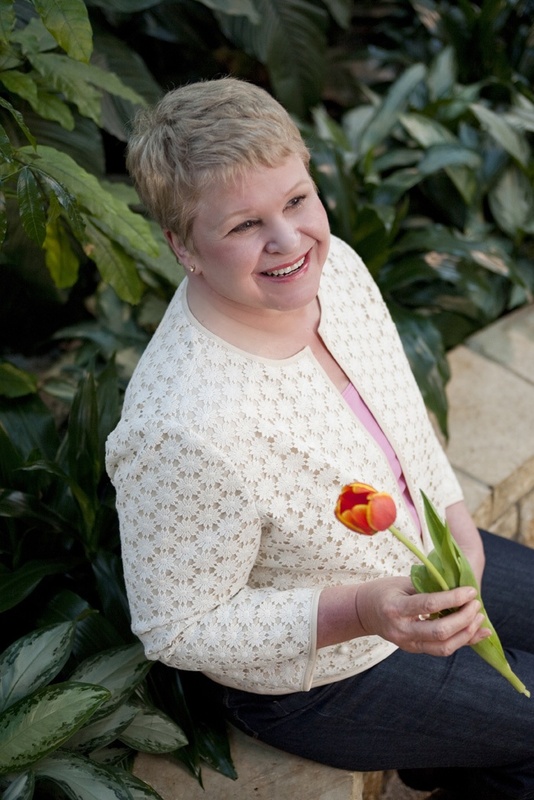 Follow Yum Yum Dishes on FB, Twitter and sign up for our Tip of the Week from Lisa Mosley. Lisa was on Season 10 of The Biggest Loser. You will receive a Tip from Lisa each Monday morning and will also receive notices of special events and promotions from Yum Yum Dishes available only to those who sign up. We just started our YouTube channel and will be posting videos there with health eating tips and special events." What we thought: Our Yum Yum Dish rocked! It was cute and I loved the handcrafted feel of it. It really helps me determine the correct portion size and I'm enjoying using it every day. I think these dishes could be really helpful for someone who snacks a lot and just relies on the "handful" method for portion size. These dishes are a fun reminder and helpful tool:) ABCD Diaries gives Yum Yum Dishes an A+! Disclosure: ABCD Diaries was given a dish for review purposes only. We were in no other way compensated. The opinions expressed in this post are ours and ours alone. 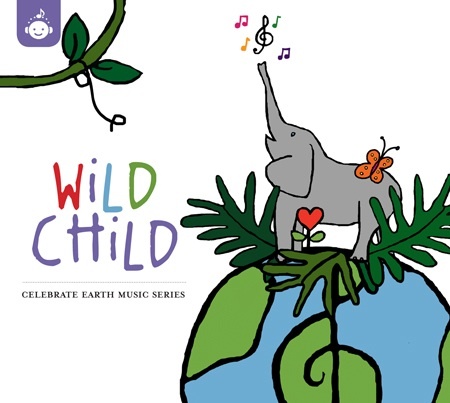 "Recess Music, a company that strives to awaken kids to the magnificence of our planet through albums of earth-friendly music, looks forward to the August 16 release of Wild Child, the fourth in its award-winning “Celebrate Earth” series of CDs. Singing the praises of Africa fauna, the 14 tracks of Wild Child showcase musical contributions by a sampling of today’s most gifted kids’ musicians, including Jack Grunsky, Anna Moo, and Danny Adlerman. Coming next from Recess Music, in fall 2011, will be U R Some 1, the second in the company’s “Best Foot Forward” series of albums dedicated to helping kids value a world that is wise, fair, and generous hearted." What we thought: We really enjoyed this CD full of fun animal characters. The lively beats and the funny lyrics were great. I loved how much educational information was put into these tunes. I can honestly say the kiddos learned a lot from listening to Wild Child. The Earth-friendly themes are fantastic throughout and we had a blast dancing around to this CD! ABCD Diaries gives Wild Child an A+! Buy It: Wild Child will be available online at www.recessmusic.com , amazon.com and its international affiliates, iTunes, and brick and mortar retailers throughout the U.S.
Congrats to A Daily Woman! "We are celebrating our reaching 40 products, as we continue to bring more and more products to the market. Katz is conducting a grand raffle, with the winner receiving a box containing all 40 items we carry!" What we thought: We tried the items pictured above from Katz new summer line. We really enjoyed the flaky crust and the yummy fruity filling of the apple pie. 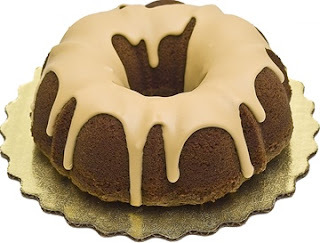 B loved the coffee cake which actually had coffee in it, not like most "coffee" cakes we've tried. The kiddos enjoyed the sugar poppers as a fun treat. 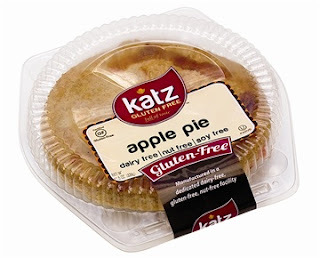 As always, if you are looking for a great variety of gluten-free and kosher foods, look no further than Katz! ABCD Diaries gives Katz an A! Buy It: You can find these new products and a wide variety of other gluten free goodies at Katz!! They offer free shipping over $30, and for a limited time, special coupons on Cherry and Apple Pies. Coupon Codes SummerPie1 (apple) and SummerPie2 (cherry) save 4 dollars off one pie! Win It: Katz's has generously offered one ABCD Diaries reader a box of 5 products! To enter, follow our blog via GFC and comment below. Giveaway ends Wednesday, August 10, 2011 at 11:59cst. Winner will be chosen via random.org and emailed. They will have 48 hours to reply. Open to US residents 18+:) No PO Boxes. We recently reviewed a pocket purifier from Purely Products. •Suitable for purifying masks, kitchen counters, sinks and utensils, bathroom surfaces, computer keyboards, remote controls, cell phones, nail clippers, shoes, clothing, bags, scissors, baby toys, pacifiers, diaper pails, cribs, strollers - most everyday items. UV light will not harm function of surfaces or items disinfected. •Suitable for disinfecting most everyday items with exposure of 10-15 seconds. What we thought: This is a really neat little device! My favorite place to use it is in the kitchen. I use it on the counter tops, the sink and our cutting boards as an added precaution after washing. The bathroom is another great place for the pocket purifier, especially when someone in the house is sick. 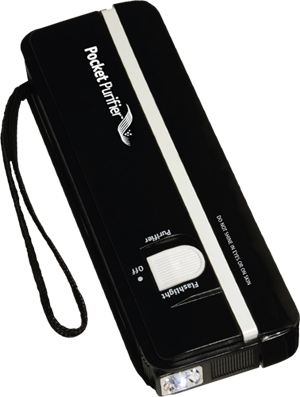 The pocket purifier is compact enough to fit easily into the diaper bag for use at public restrooms, restaurants and the playground. It gives you a little extra peace of mind that you are doing what you can to keep your family safe and healthy. ABCD Diaries gives the Pocket Purifier from Purely Products an A+! Buy It: You can find these healthy pocket purifiers and more at Purely Products! Win It: Purely Products has generously offered one ABCD Diaries reader a pocket purifier! To enter, follow our blog via GFC and comment below. Giveaway ends Tuesday, August 9, 2011 at 11:59cst. Winner will be chosen via random.org and emailed. They will have 48 hours to reply. Open to US residents 18+:) No PO Boxes. Disclosure: ABCD Diaries was given a pocket purifier for review purposes only. We were in no other way compensated. The opinions expressed in this post are ours and ours alone. "Are you looking for ways to soften your environmental footprint as you navigate your child´s first steps? 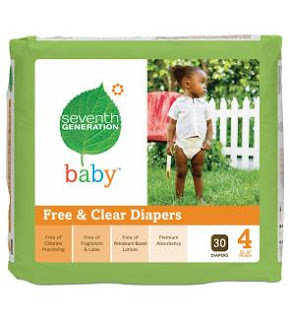 Seventh Generation offers you their newly re-launched Free & Clear diapers. With the same great performance that parents have come to expect from Seventh Generation, Free & Clear diapers have a brand new look that makes it `clear´ what makes them so special. What Seventh Generation leaves out is just as important as what they put in. Free & Clear diapers do not include chlorine processing, fragrances, latex and petroleum based lotions. In an effort to contribute less overall landfill waste and continue to ensure a premium standard of absorbency, the new Free & Clear diapers have been redesigned with a lighter-weight core. With processed chlorine-free wood pulp in Free & Clear diapers, Seventh Generation also makes certain that no chlorine is released into the environment during the totally chlorine-free (TCF) whitening process of the diapers and training pants. Seventh Generation has also reduced the size of the diapers´ plastic packaging, meaning that each pack now contributes even less overall landfill waste than before. In fact, Seventh Generation Free & Clear diaper packaging can now be recycled at local supermarkets where plastic bag recycling collection boxes are available." What we thought: These diapers were great! They fit true to size and were easy for D to run around in. We didn't have any leakage problems and D's sensitive skin stayed rash-free:) If you are looking for diapers that are friendly to the Earth and your baby's bottom, check out 7th Generation! ABCD Diaries gives the Free & Clear diapers an A+! Buy It: You can find these diapers and other 7th Generation products at grocers and mass merchandisers nationwide! Grab a moneysaving $2 off coupon here! Win It: 7th Generation and MyBlogSpark have generously offered one ABCD Diaries reader a package of Free & Clear Diapers! To enter, follow our blog via GFC and comment below. Disclosure: ABCD Diaries was given a package of diapers for review purposes only. We were in no other way compensated. The opinions expressed in this post are ours and ours alone. The coupon, prize pack, information and giveaway were all provided by Seventh Generation through MyBlogSpark. 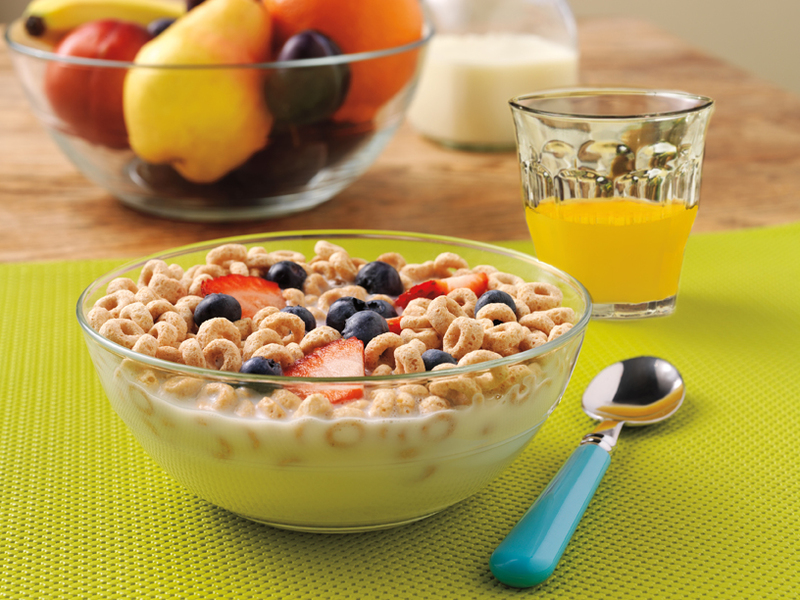 We recently had the chance to review a set of kid-friendly dishes from Duralex. "Trendy, licensed kids tableware is generally made of plastic, lasts a year or so, and gets worn or broken as a child gets older. Kids tableware is often really a disposable product. Not so with the Duralex For Kids collection of glass, bowls, tumblers and plates. The products are BPA-free, 100% recyclable, dishwasher and microwave-safe and an eco-friendly alternative to plastic. Made in France, the Duralex For Kids collection is 4 to 5 times stronger than standard glass—so it is surprisingly shock-resistant. Plus there’s no chemical leaching. Duralex For Kids, a must-have for the active American child. The transparent bowls capture the attention of young children as foods are in full view all the way to the bottom of the bowl. The easy-to-grasp drinking glasses have been the primary drinking glass for children in France for decades in both homes and school cafeterias. The tumblers are solid and won’t topple over easily even when bumped as a plastic cup will. The tumblers and the bowls are made from tempered glass, stronger than standard glass, withstands heating and cooling changes and is shock resistant. The tempered glass is non-porous so it does not retain odors, scratch or stain. The Duralex For Kids collection is tough and durable and will last for decades without breaking or chipping. It is likely that the toddler drinking out of a Duralex tumbler today will be drinking out of the same tumbler as he or she goes off to college. The Duralex For Kids includes collection includes 15 items. 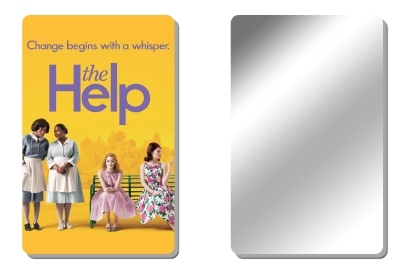 The most popular is the three-pc set that retails for $8.50 and is available in three sizes." What we thought: These were great dishes! The kid's loved that you could see through the plate and bowl. It really added an element of fun to the meal:) These dishes are in such high demand around here that A and D have to take turns using them and I have to wash them between each meal and snack:) They have been thoroughly tested too...all three have been accidentally dropped and not a single on has broken. I like knowing my kiddos can have safe dishes that make them feel a little more grown up:) Duralex has a variety of safe dishes and their kids line is perfect for families with small children. ABCD Diaries gives Duralex an A+! Buy It: You can find these fun, safe dish sets at Duralex! Win It: Duralex has generously offered one ABCD Diaries reader a set of these dishes including a plate, a bowl and a glass! To enter, follow our blog via GFC and comment below. Giveaway ends Monday, August 8, 2011 at 11:59cst. Winner will be chosen via random.org and emailed. They will have 48 hours to reply. Open to US residents 18+:) No PO Boxes. We recently had the chance to review a pizza stone from Emile Henry. "Emile Henry debuts a Pizza Stone designed to make brick-oven style pizzas in home ovens and on backyard grills. Made in France of Flame-Top technology, this 14inch ceramic round stone absorbs moisture from the pizza dough while distributing heat evenly throughout the pie. The result is evenly cooked pizza dough that doesn’t burn on the bottom before the toppings have cooked. Unlike other pizza stones, this one is glazed so that it is easy to clean leaving no food, stain or odors. The Emile Henry Pizza Stone heats up quickly and cleans up easily changing the process of making homemade pizza from a time-consuming event to a fast meal. This stone, due to its flame-top characteristics, heats up in about 15 minutes. Most substantial pizzastones take much longer, some nearly an hour. This stone is light-weight and features large handles making it easier to lift and manage unlike other pizza stones which are hard to maneuver on a grill and are even awkward in an oven. Cooks, using potholders, can lift the stone by the handles and carry it to a trivet or counter for cutting and serving. Cooks can cut right on the stone or they can slide the pizza off onto a cutting board. The stone is naturally non-stick so a pizza slides right off. The stone doubles as an appetizer or cheese tray that can go from refrigerator or oven to the table. The Flame-Top Pizza Stone, made of a proprietary flameproof ceramic, is the first Pizza Stone of its kind available on the market today." What we thought: I love this pizza stone! We make a lot of homemade pizza, but we usually use a baking sheet instead of stone because the stone we had previously took forever to heat through and often burned the crust before the top of the pizza was thoroughly cooked. The Emile Henry pizza stone fixed that! First of all, this stone is gorgeous! I love the built in handles...our old stone had the metal attachment thingy that slipped a lot. The Emile Henry cooked our thick crust pizza perfectly. The crust didn't burn and the pizza was cooked evenly throughout. Cleanup was a breeze. We even tried this stone on the grill with a flat bread pizza and it didn't disappoint. We will be using this stone every time we make pizza from here on out and probably as a serving dish too...its soooo pretty! ABCD Diaries gives the Emile Henry Pizza Stone an A+! Buy It: You can find these beautiful pizza stones at cooking.com! Win It: Emile Henry has generously offered one ABCD Diaries reader a pizza stone! To enter, follow our blog via GFC and comment below. Disclosure: ABCD Diaries was given a pizza stone for review purposes only. We were in no other way compensated. The opinions expressed in this post are ours and ours alone. 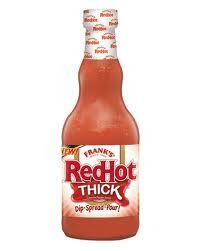 We recently had the chance to review Frank's RedHot THICK. What we thought: We used our sauce to spice up our Chicken Ranch Pizza. We have a copycat recipe for Papa Murphy's gourmet chicken pizza that is divine and what better way to spice it up than with Frank's RedHot? The sauce on this pizza is ranch dressing so we added equal parts of dressing and Frank's RedHot THICK and it was great! The consistency of the hot sauce really worked well for a pizza sauce and the results were delicious! 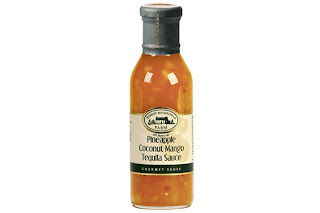 This sauce was also great for dipping chicken nuggets among other things:) ABCD Diaries gives Frank's RedHot THICK an A+! Buy It: You can find Frank's RedHot THICK at grocers nationwide. Disclosure: ABCD Diaries was given a bottle of Frank's for review purposes only. We were in no other way compensated. The opinions expressed in this post are ours and ours alone. 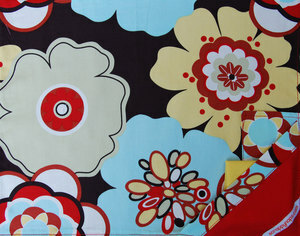 coating and is available in three colors: Purple Passion, Blue Cheer and Orange Spice—three of 2011’s hottest colors. Spice makes the Pasta Pots both durable and eye-catching. 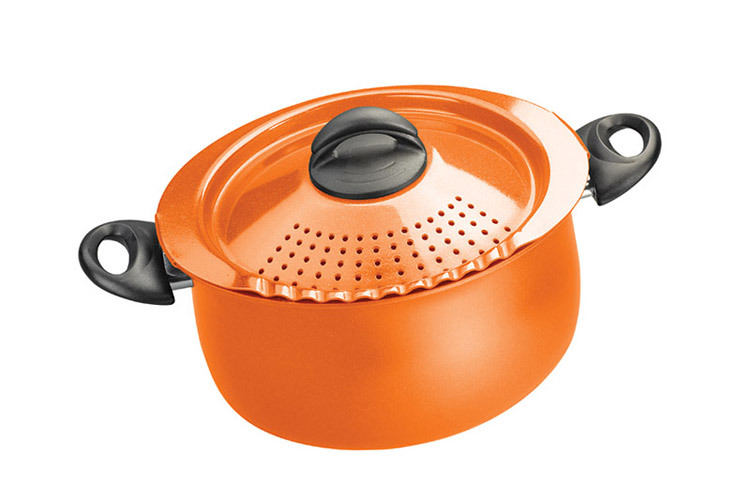 When in use, the Pasta Pots feature an innovative lock-on lid with built-in strainer, eliminating the need for a colander. The pots are made of aluminum to allow for advanced heat conduction and safe handling when cooking. A non-stick interior contributes to evenly cooked pasta every time." What we thought: This pot is so awesome! I have never like my metal colander for draining pasta. Its big and bulky and gets that starchy buildup stuck on which makes it hard to clean. 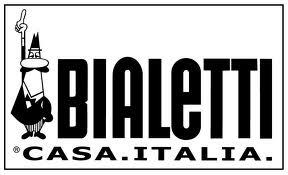 The Bialetti Pasta Pot has solved the problem and given me a stylish way to cook, drain and serve pasta! The pan cooked our pasta perfectly and the cool locking lid made it super easy to drain without fear of burning myself or anyone else in the kitchen with scalding water. Then we popped the lid off and served the pasta straight from the gorgeous orange pot! The pot is coated with non-stick material and so super easy to clean and its big enough to handle a family-sized portion of pasta. We had company over on one such pasta night and got lots of compliments on our Bialetti Pasta Pot...my new favorite pan:) ABCD Diaries gives Bialetti an A+! 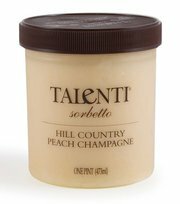 Buy It: The Pasta Pots are available in a 5-quart size at specialty and gourmet stores nationwide with a suggested retail price of $34.95. Disclosure: ABCD Diaries was given a Pasta Pot for review purposes only. We were in no other way compensated. The opinions expressed in this post are ours and ours alone. 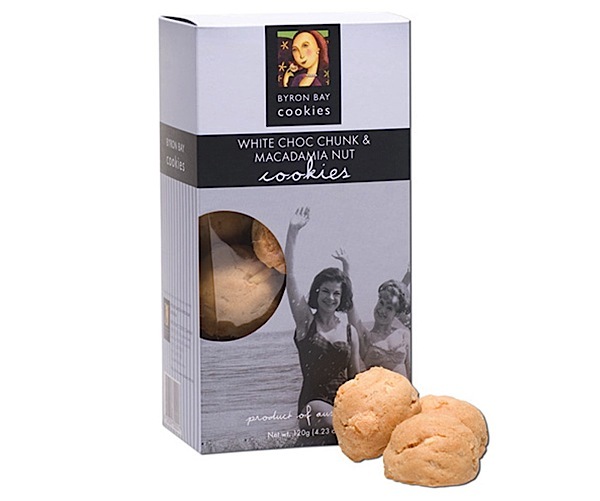 "From humble beginnings Byron Bay Cookies were originally baked on an old farmhouse stove in the hills of Byron Bay, a small coastal hamlet on the most easterly point of Australia. With the region famous for its fresh ingredients and unique flavours one of the original cookie flavours, White Choc Chunk & Macadamia Nut is still one of our most popular flavours! Wafer thin crispbread, with a unique crisp texture & subtle flavours - perfect for entertaining in the upcoming summer months and festive season. Packaged in 75g box. It's subtle flavour makes it the best match for your favourite cheese and dips. What we thought: The drop cookies we tried from Byron Bay were divine! 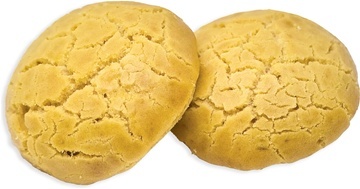 They were melt-in-your mouth shortbread flavored with lemon and chunks of Macadamia nuts! Yummo!! The crispbread were delicately flavored with cracked peeper and chives and were great with a variety of cheeses, both hard and soft. They were also great for dipping. Even though they are super thin, they could hold a good amount of toppings. Both the cookies and crispbread crackers would be great for party fare. ABCD Diaries gives Byron Bay Cookies and A+! Buy It: You can find these delicious snacks at Byron Bay Cookies! 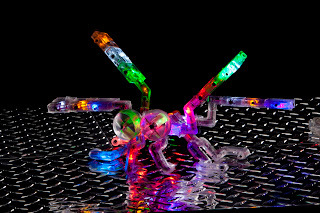 We recently had the chance to try out Laser Pegs Mini Bug Kit. Laser Pegs™ is the first construction toy set in the world in which each piece feeds the next piece low voltage current, allowing children to build creations that illuminate in a brightly colored, LED light display. Laser Pegs® shapes include square, wheel shaped, t-shaped, straight, 45 degree and 90 degree pegs that easily slide together to create a variety of model designs or your own unique creation. Laser Pegs® 3 in 1 Kit comes with 72 pieces, one power unit, an instruction booklet and a plastic tray to store your Laser Pegs® in along with model designs you can follow to build the Mini Monster Bug, the Tractor, and the Dune Buggy. Additional model designs for creations like the “Robo Stevo,” “Wicked King Cobra,” and the “Baja Jumper” can also be downloaded from the Laser Pegs® website." What we thought: This kit has provided hours of fun for the kiddos. They absolutely love building new designs and lighting them up. They have built countless bugs and other things...the different combination possibilities are endless! This set proved to be very educational and even though we've had this set for a few weeks now, the kids are still super interested in playing with it quite often. I love toys whose newness/coolness doesn't wear off too quickly:) It is no wonder why these neat pegs have been given some really prestigious awards in the toy world:) ABCD Diaries gives Laser Pegs an A+! 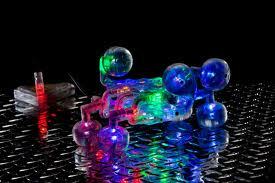 Buy It: You can find these super cool Laser Pegs kits at toy stores nationwide...check them out here! Disclosure: ABCD Diaries was given a Laser Pegs kit for review purposes only. We were in no other way compensated. The opinions expressed in this post are ours and ours alone. About Jash Botanicals:"Emerging from humble beginnings, Jash has been and always will remain family owned and operated. Our highest priority is integrity. We are dedicated to being a company with a conscience and our commitment includes using only the highest quality, most environmentally responsible product possible. We know that you are concerned about what you and your family use, so we want you to know what makes Jash Botanicals so special. We strive to provide accurate and up to date herbal information by searching the world over and bringing safe and effective herbal formulas to consumers that are looking for natural alternatives in the development of personal health and well-being." What we thought: Jash has quite a variety of supplements for quite a variety of ailments:) We sampled Dream On, Mood Mender and Ultra Immune. Honestly, they aren't very tasty, but I haven't noticed any adverse effects of taking them. Since starting the regimen, I haven't caught a cold and I've been sleeping better. 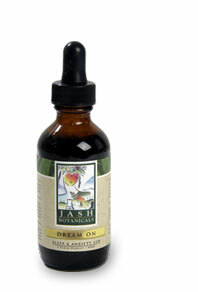 If you are looking for physician's grade botanical supplements, check out Jash Botanicals! Buy It: You can find these botanical supplements at Jash Botanicals. Be prepared for Back-to-School with Masterlock. 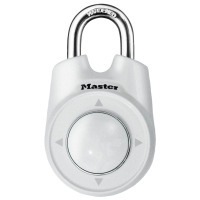 Parents and students are invited to submit their own questions for the Master Mind and participate in daily sweepstakes for a chance to win back-to-school must-haves, including popular Master Lock school and campus security products." Our best advice...be prepared! 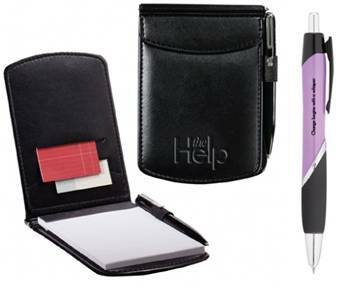 From school supplies to lunches and snacks to keeping your stuff safe...never underestimate the power of planning ahead. I promise, it will save you a lot of headaches! Stay tuned starting August 1st for some awesome reviews and giveaways for fantastic back-to-school gear for the whole family! 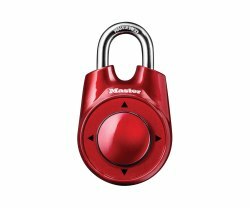 Disclosure: We are entering a contest for a Master Lock back-to-school prize pack as a member of the Mom Bloggers Club. 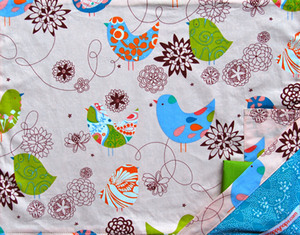 We recently had the chance to review a super cool placemat/napkin set from scrappynaps! About scrappynaps:"scrappynaps are reusable fabric placemats that conveniently hold a matching napkin and utensils (utensils not included). They easily roll up and are secured by an attached elastic band. They're perfect for lunch boxes, picnics or at home. No more worries about your kid's eating off a table covered with who knows what! The placemat serves as the perfect barrier. scrappynaps are made from 100% cotton and are machine washable." 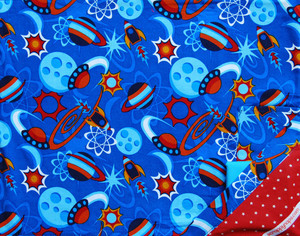 What we thought: D reviewed the space-themed Beam Me Up scrappynap set and he loved it! The mats have a little pocket with a matching napkin and a pocket for silverware. scrappynaps are a great way to make each kid feel special at meal time and they have a good variety of mats to match the personality of your little ones. scrappynaps' cool patterns and prints appeal to both children and adults. They are super easy to care for and roll up to conveniently fit in a lunch box or diaper bag. Spruce up your meal with a stylish all-in-one placemat set from scrappynaps! ABCD Diaries gives scrappynaps an A+! Buy It: You can find these fun dining sets at scrappynaps! Win It: scrappynaps has generously offered one ABCD Diaries reader their choice of scrappynaps set! To enter, follow our blog via GFC and comment below. 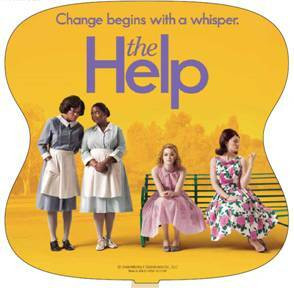 Giveaway ends Wednesday, August 3, 2011 at 11:59cst. Winner will be chosen via random.org and emailed. They will have 48 hours to reply. Open to US residents 18+:) No PO Boxes. Disclosure: ABCD Diaries was given a placemat set for review purposes only. We were in no other way compensated. The opinions expressed in this post are ours and ours alone. We recently had the chance to review a Twooth Timer. Helps your kids fight tooth decay! •As seen in leading magazines, newspapers and on TV! Easy to use! Simply turn the top to the ‘2’ and begin brushing. Stop brushing when the bell rings after two minutes." What we thought: Twooth Timer makes tooth brushing more fun, plain and simple. Our kiddos are opposites in tooth brushing timing...D is done in 30 seconds or less and A takes 15 minutes if you let her. Twooth Timer made it super easy for them both to know when they've been brushing long enough. The cute design of the Twooth Timer is very kid-friendly and the kids love taking turns starting it. A says the timer is a little loud so we set it outside the bathroom door while she is brushing...she does startle more easily than most kiddos though. Other than that our Twooth Timer was a hit! ABCD Diaries gives the Twooth Timer an A+! Buy It: You can find this fun tooth brushing tool at Twooth Timer! Win It: Twooth Timer has generously offered one ABCD Diaries reader a Twooth Timer of their own! Disclosure: ABCD Diaries was given a Twooth Timer for review purposes only. We were in no other way compensated. The opinions expressed in this post are ours and ours alone.